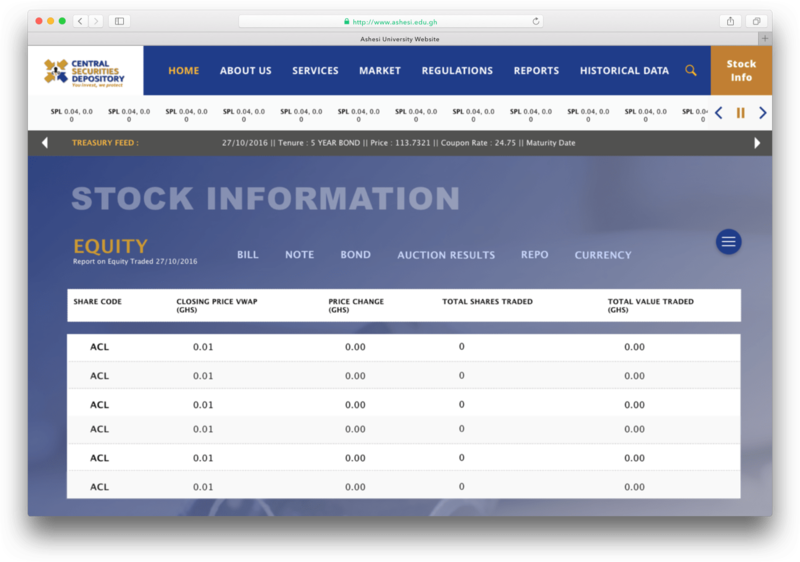 The Central Securities Depository has the vision to be a leading global provider of efficient and reliable post trade services playing a pivotal role in the financial market in Ghana. 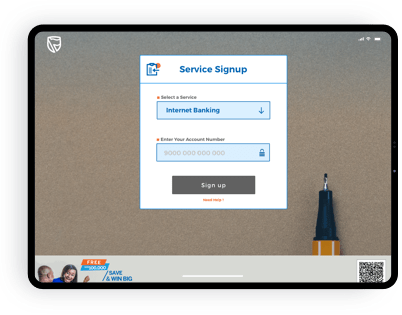 The Stanbic Paperless Application was the ideal solution designed for Stanbic Bank to solve the problem of long queues in their branches. 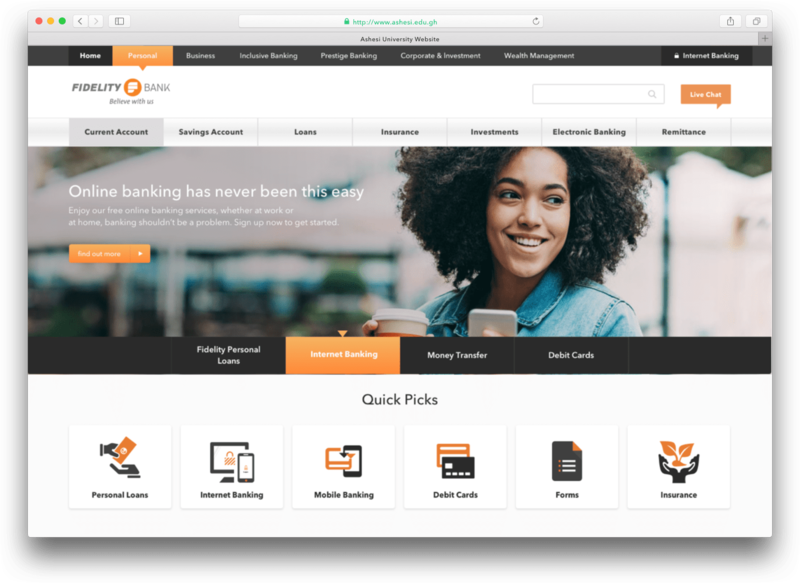 Customers could walk into the branches and update their banking info without waiting in a queue to speak to a teller or bank representative to have them make the change. 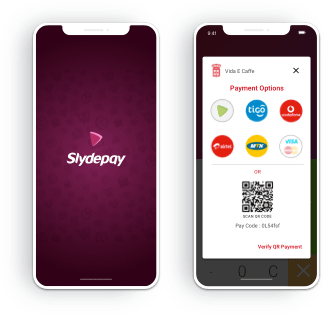 Slydepay Merchant App was designed as the merchant facing app for non-slydepay users. Fidelity Bank was issued with its universal banking license on June 28th 2006, making Fidelity Bank Ghana Limited, the 22nd bank to be licensed by the Bank of Ghana under the new Banking Act, 2004. The Bank is owned by Ghanaian individuals, other institutional investors and its senior executives.